Square tip tweezers for clip items, such as cotton pads, nonslip tweezers for easily using. 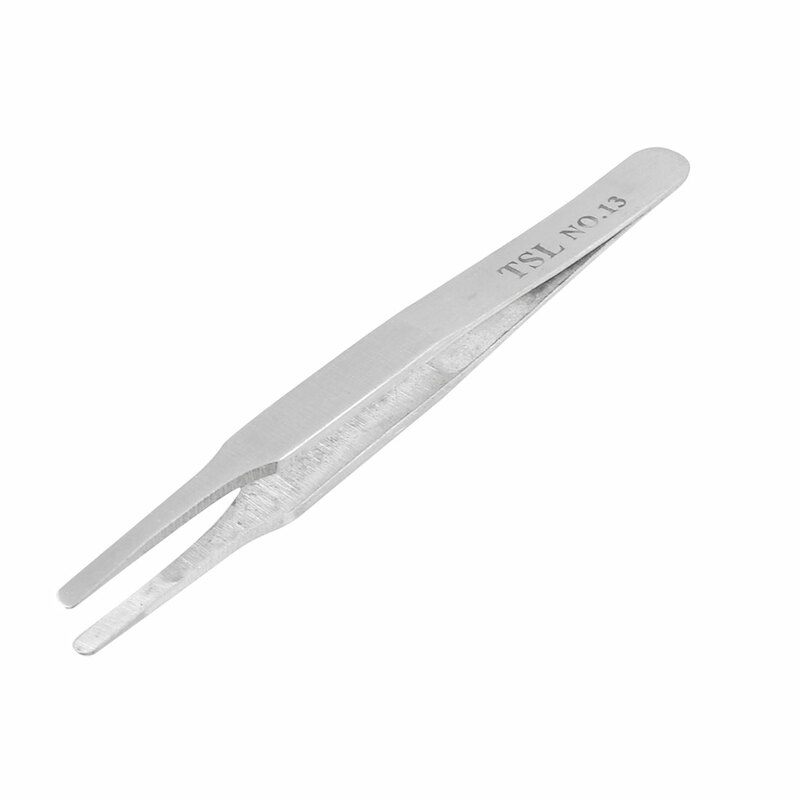 Silver tone tweezers for clip some small item and without hurt the item, maybe you can clip the . Color : Silver Tone;Tip Width : 4mm/ 0.15"